Crypto Market Cap is a free app for Android made by Zeykit-Dev. It helps to use interface. Crypto Market Cap is very simple to use. 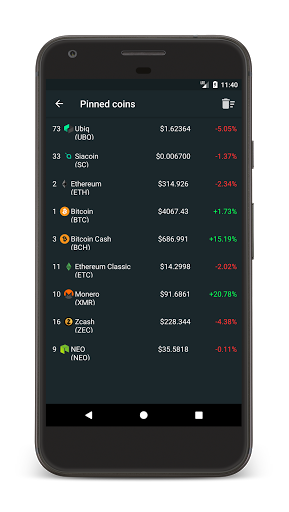 • Main features : Displays all information about cryptocurrencies Displays charts Easiest way to check coin market cap Pin your favorites cryptocurrencies Very customizable The application does not contain any ads. The app requires an Internet connection in order to work. • What does this app can do ? 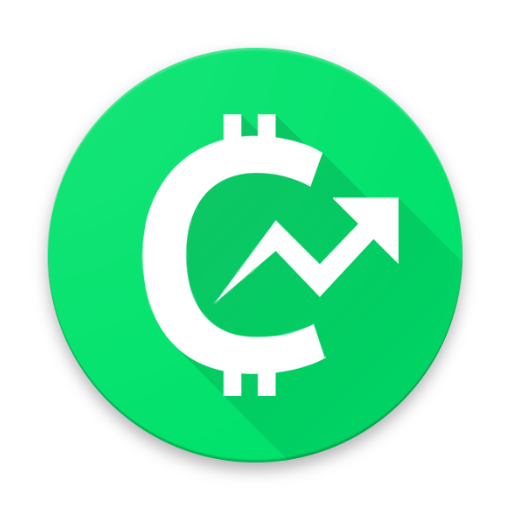 - At launch, the app show the "Total Market Cap"then retrieve informations from the market cap from CoinMarketCap (https://coinmarketcap.com/) and display in order : the rank, the icon, the name and the symbol of the cryptocurrency, price in your default currency and the percent change for 24h. - Performing a click on a row will display a dialog with all market data for the selectionned currency. 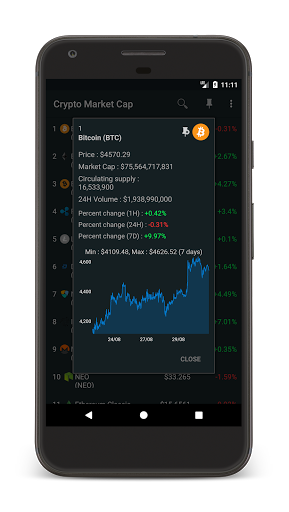 This dialog contains a chart of the price history over 1 day, 7 days, 1 month, half a year, a full year or sicne the creation of the selectionned cryptocurrency according to your preferences given in the "About"section of the app. 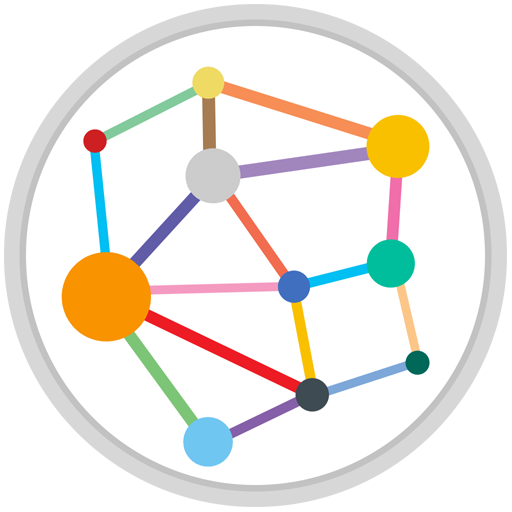 You will also can pin the selectionned currency and by clicking the crypto's icon, app will open the crypto's website. 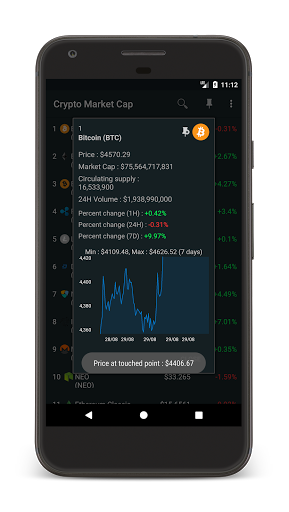 - By clicking the pin icon, app will open an activity with all your favorites cryptocurrencies. 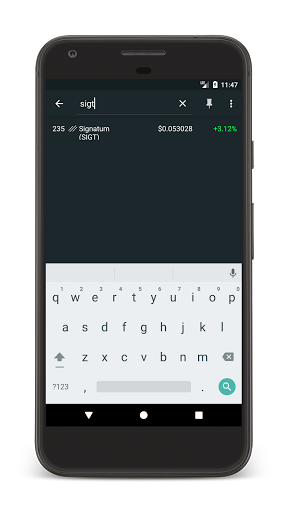 - By clicking the search icon, you will can find a cryptocurrency very quickly by typing the name or the symbol of the cryptocurrency you want to find. 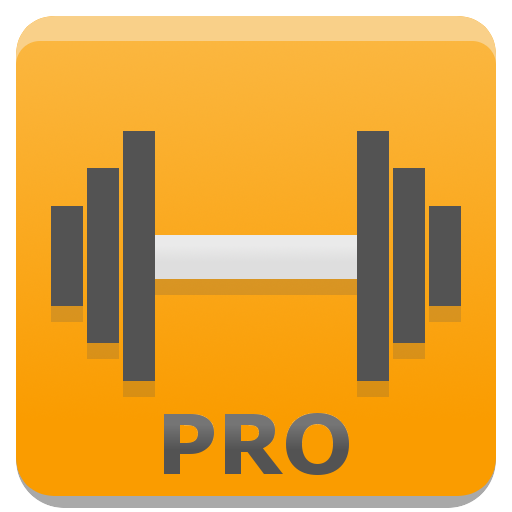 - The app have an auto refresh function that you can set in the settings panel. You can also perform a swipe from the top to refresh the data. - You can choose your favorite currency in the settings panel. 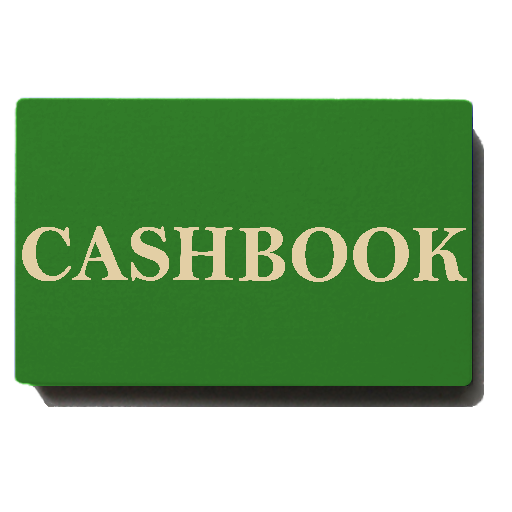 You have the choice for USD/EUR/GBP/BTC/CAD/JPY/AUD/CHF. 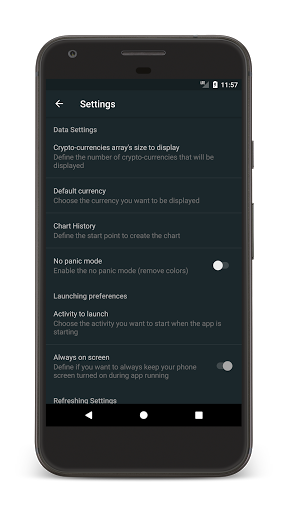 - The app have a "No panic"mode. In this mode, colors will be turned off. 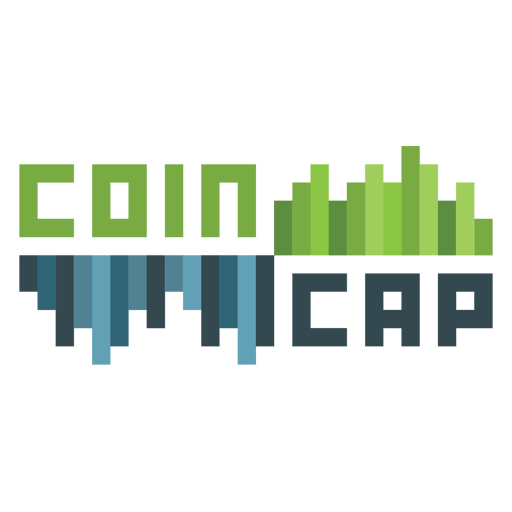 - The app have a "Always on screen"function that allow you to keep your phone screen turned on during you are using the app. 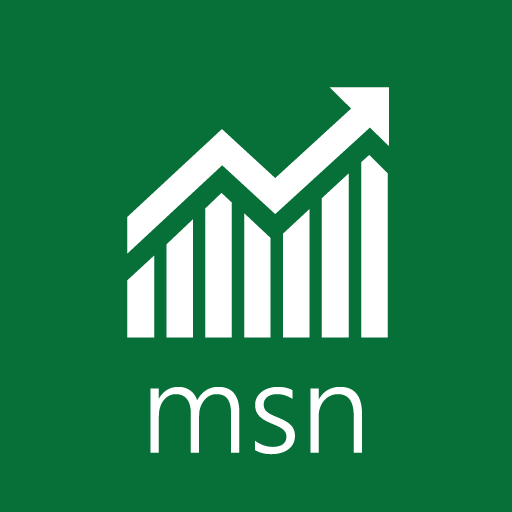 • Permissions explanation : - Access Network state : allow the app to determine if you have a Network connection. 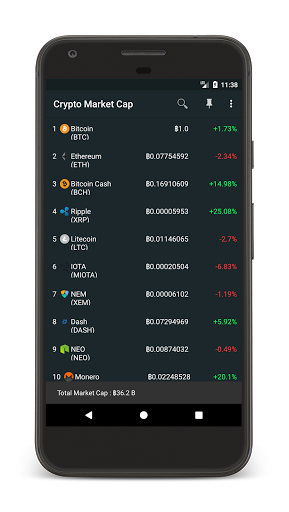 - Internet : allow the app to access to Internet to retrieve the market cap data Please don't hesitate to contact zeykit.dev@gmail.com for any issues with the app. 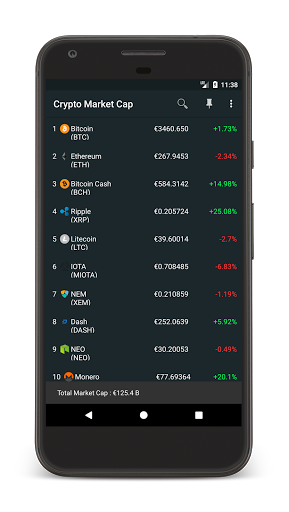 "This is the official CoinCap.io mobile app. 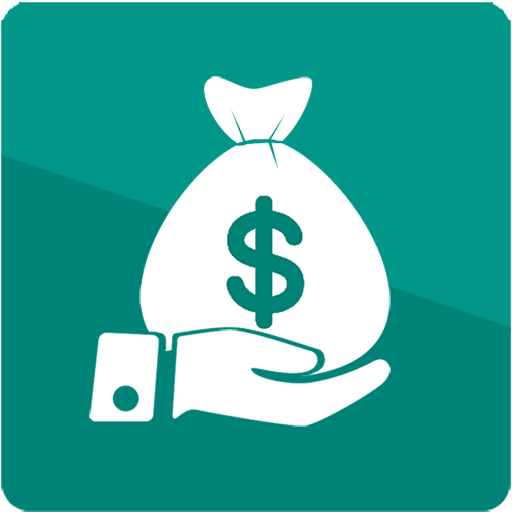 Enjoy real time cryptocurr..."
"My Finances is a perfect tool for expense control and manage home budg..."
"Finance simplified Know more about your money with financial data and ..."
"Simple Workout Log PRO Key removes ads from the Simple Workout Log (fr..."
"Absolute control of money and privacy at any given time is not negotia..."